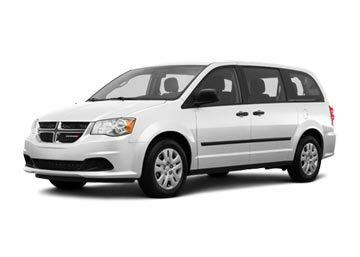 Whether you need a small car, minivan, family car or a luxury two-seater, we have a deal that can match every need and budget. Book with us and enjoy great discounts. Compare the Prices of Zadar Airport car rental online with us and choose the best deal that matches your needs and fits your pocket. 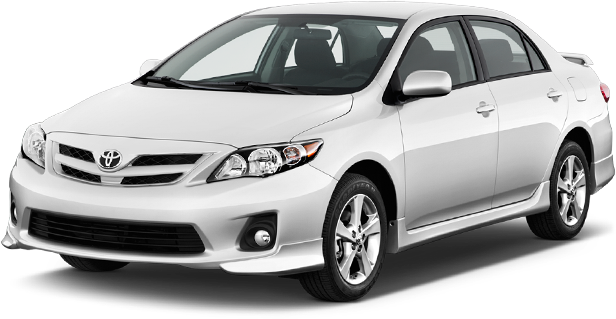 We directly negotiate with the car rental suppliers and offer deals to our customers at a discounted price. The tariffs displayed on our website are inclusive of 3rd party insurance, collision damage waiver, unlimited mileage, airport surcharge and other local taxes; there are no hidden charges. Moreover, there are no additional charges for booking online through us. With a car rental at Zadar Airport, you can move freely to the city and explore the surroundings on your own. Built in 1928, Zadar Airport (ZAD) is one of the most important airports in Croatia. It is located at a distance of around 10 km from the city of Zadar. 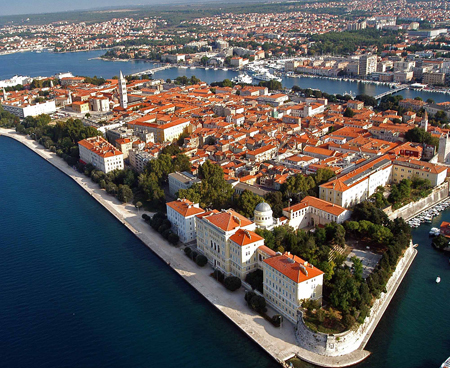 It connects Zadar with other European countries such as Berlin, Munich, Paris and Barcelona. The airport offers all basic and important facilities to the passengers. The airport offers all the facilities for the disabled such as ramps, wheelchair service and adapted toilets. We recommend informing your airline for the arrangements in advance. The airport parking has three areas which are subdivided into zones for a long and short stay. There are approximately 550 spaces. The airport has Banks, ATMs, currency exchange counters, restaurants and numerous shops. A wide range of car rental companies has their offices at the Zadar Airport. These companies include Thrifty, Europcar, Hertz and Avis. Grab the best car rental deal offered from the well-known international car suppliers, at cheapest prices; Global car rental works hand in hand with all the prominent car suppliers in the Croatia; Europcar solely offers rental car services at Zadar Airport. Need a car rental service at any other airport? don't worry, we have a huge network of car rental suppliers in the country and offer service at all the famous airports in Croatia. Here, we have listed some of the most busiest airports in the country.